As foreign ministers of the EU countries are preparing to adopt a package of sanctions on Monday against the Belarusian leadership, the authorities have released former presidential candidate Vladimir Neklyaev. 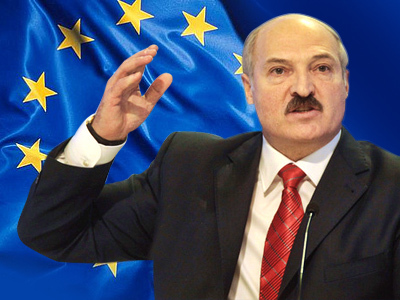 ­The European Union is threatening to deny entry to President Aleksandr Lukashenko and dozens of other Belarusian officials for detaining opposition activists on December 19, 2010. 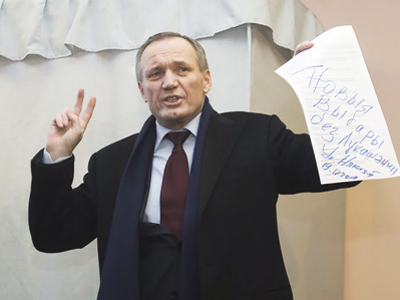 Neklyaev, 64, a popular poet, is one of five presidential candidates charged with instigating riots following the election. The authorities have freed most of the 600 demonstrators who were detained in December. 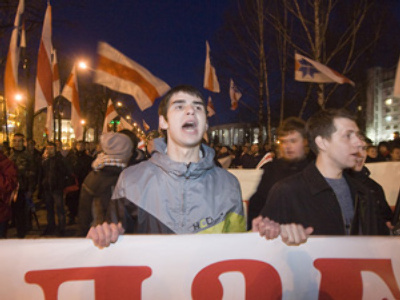 Opposition activists flocked to the central square in Minsk on the night following the elections, which they say had been rigged. 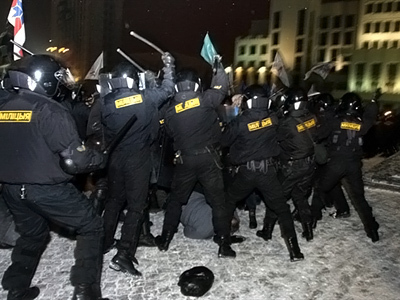 After an attempted storm of a government building by alleged provocateurs, police beat and detained hundreds of activists. 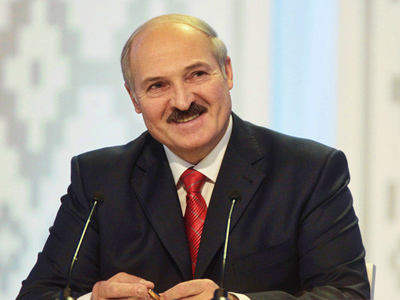 The Belarusian authorities have said the West had tried to use the country’s opposition to overthrow the government. However, the release of Neklyaev could be hardly seen as the softening of the government’s position and is considered more as a temporary concession as the sanctions are looming. More than 20 people remain in custody. Neklyaev, 64, who heads the Tell the Truth civic movement, was put under house arrest and denied access to telephone and computer. Journalist Irina Khalip, the wife of another presidential candidate, Andrey Sannikov, who was also freed, is under the same conditions as Neklyaev. Security officers were placed in Neklyaev’s apartment and that of Khalip, chief of the Minsk bureau of Russia’s Novaya Gazeta newspaper. They both had given written commitment upon releasing from a detention center not to leave Minsk. Meanwhile, the Belarusian opposition held an unauthorized action near the State Security building in Minsk on Sunday, protesting against the detentions of activists. They demanded the release of former presidential candidates Sannikov and Andrey Mikhalevich and their associates. Police detained about ten people and dispersed the rally.